The highlight of Day 2 of the 2006 Worldwide Newton Conference was hearing the stories Walter Smith and James Joaquin. Walter was the father of NewtonScript, and James was one of the early product marketing managers for the Newton. If you’re a fan of the book Defying Gravity, you can see Walter and James gracing many of the book’s pages. Turns out late-night coding sessions and jet-setting producting marketing meetings make for great photos. After Newton, James went on to do some great work in the digital photography space; today, he’s focusing on bridging the payment gap between the connected and disconnected as CEO of Xoom. Newton memorabilia was shown on Sunday, including some rare Newton prototypes and development t-shirts. It turns out that Walter was the winner of the Newton Museum eBay auction. In the coming months, he’ll be updating the website to be the definitive resource for Newton’s past. 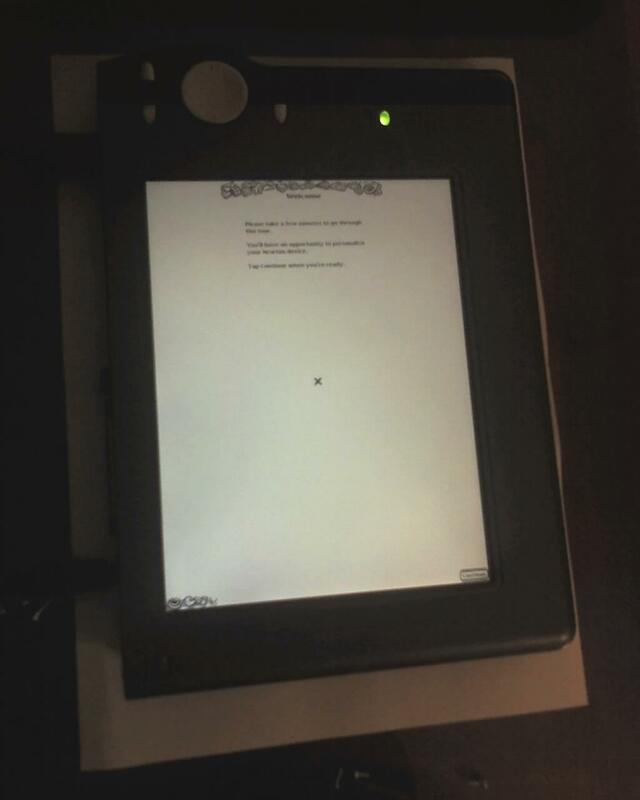 As for Newton’s future, Paul’s work on porting Einstein to run on Linux-based PDA’s has met with some success. I’ve read reports of the Newton OS running on the Nokia 770, Simpad, Sharp Zaurus, and the PepperPad. Though it currently runs slowly, I have no doubt that the speed with increase to acceptable levels in the future. Linux PDA’s suffer from a common malaise: horrible user interfaces. Legal issues aside, how cool would it be to have the Newton OS be the front-end to these devices? Not only do we have photographs from the WWNC, we also have videotapes! We’ll be releasing podcasts from the conference in the coming weeks. Using the latest version of GarageBand, I think I’ll be able to get podcasts out faster than if I had to cut, mix, and edit an iMovie movie of each presentation. Stay tuned!